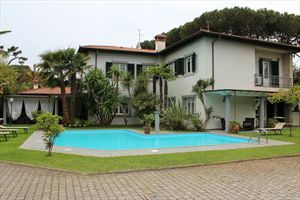 Newly furnished detached villa for rent and in sale with high quality fittings and 1 km away from the sea of Forte dei Marmi. 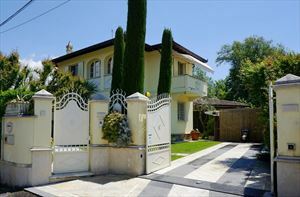 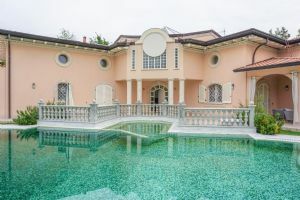 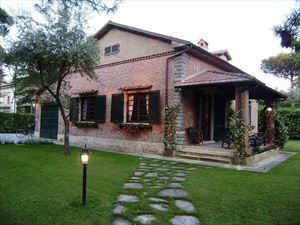 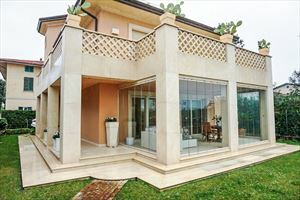 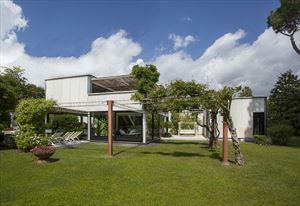 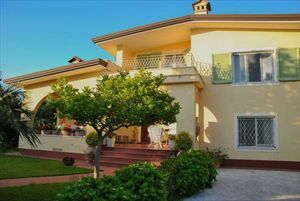 Newly furnished detached villa with high quality fittings and 1 km away from the sea of Forte dei Marmi. 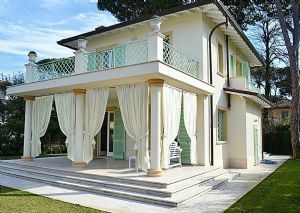 The ground floor also has another bathroom with all comforts in.